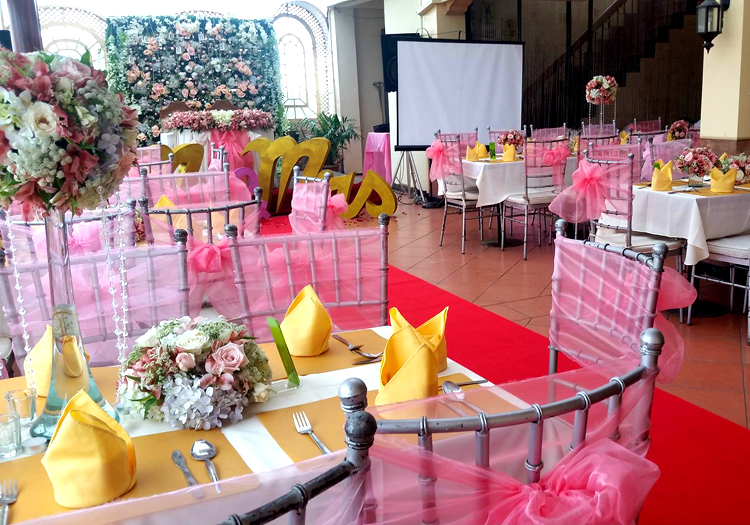 Share the joy of the beginning of your new life as a married couple. 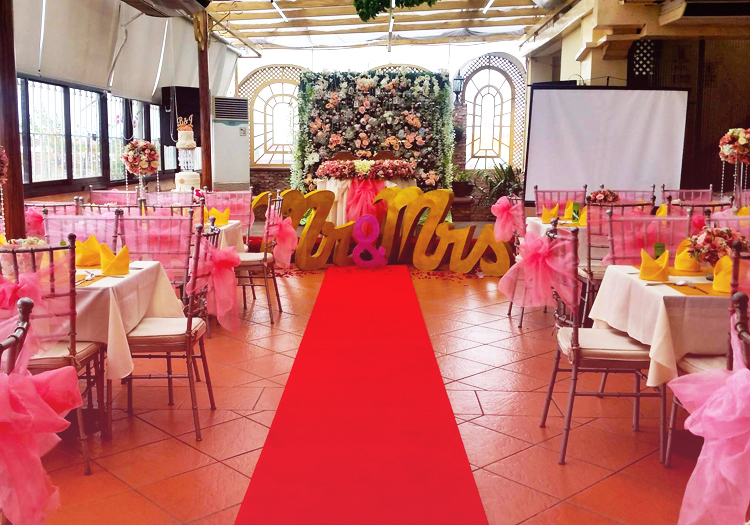 Celebrate your love with the views of the city with your loved ones, at one of the tallest buildings in Intramuros, Manila. 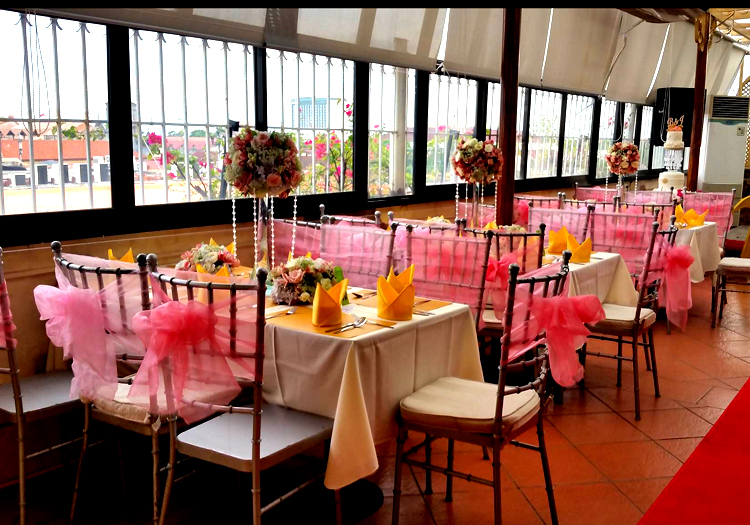 Couples choose Intramuros Rooftop as their wedding venue for intimate events of up to 100 pax. 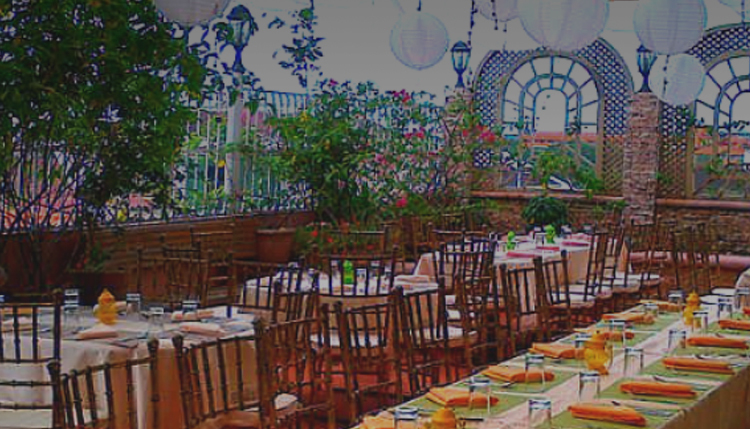 It is all-inclusive because the buffet option already includes the use of the venue for four hours. 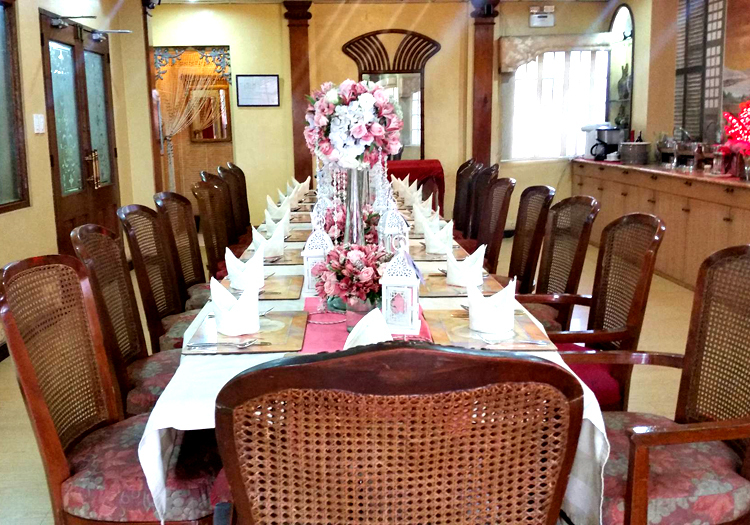 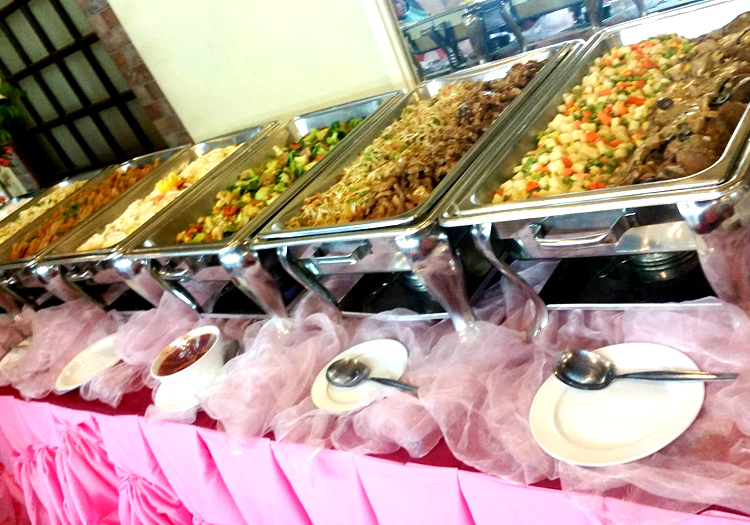 Choose from our different packages below or set an appointment to discuss your preferred meal options and we will prepare a customized meal package for your wedding.